This article explains alternative medicine for stomach ulcer, causes and symptoms. Have you noticed a severe burning sensation in your stomach that seems to get worse when you are feeling hungry? This may just be a sign of stomach ulcer; a condition that can quickly become a medical emergency if left untreated. The human stomach is lined by a thick layer of mucus that prevents a corrosive attack from the acidic gastric acid. Stomach ulcers, also known as gastric ulcer, is a condition where this mucus lining wears out exposing the underlining tissue layer to digestive acids which leads to the break out of painful sores in the stomach lining. There are several symptoms that signal the outbreak of ulcer, some of which include; burning sensation in the abdomen which gets more intense when you are hungry, frequent heartburns, dark stools, vomiting, weight loss, bloating, becoming easily full, nausea and general body weakness. Pains from stomach ulcer can last for a few minutes to several hours and the severity of symptoms also shows the severity of the ulcer. • Bacterial infection: The most common cause of stomach ulcer is an infection by the bacterium Helicobacter pylori. The activity of this bacteria results in the gradual breakdown of the mucous lining in the stomach. • Medications: The long-term use of certain drugs such as aspirin, ibuprofen, naproxen and other nonsteroidal anti-inflammatory drugs can also degrade the stomach lining thereby exposing it to ulcers. In rare cases, a condition known as Zollinger-Ellison syndrome increases the acid content of the stomach which causes the breakdown of the mucous lining. Other risk factors include staying hungry for a long period and eating acidic and spicy foods. 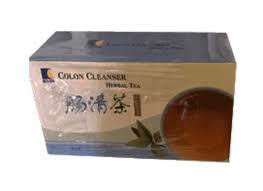 • Good hygiene: An alternative medicine for stomach ulcer is good hygiene. Keeping a clean environment can help prevent infection by H. Pylori. Cooking should be properly done to avoid contamination, and always wash the hands with soap after using the toilet. • Healthy foods: Balanced food is an ideal diet for stomach ulcer. Eating healthy meals at regular intervals to avoid being hungry can help facilitate the healing process and prevent a recurrence of an ulcer. Acidic and spicy foods should also be avoided in order not to exacerbate the condition. • Ulcer medications: Certain drug prescriptions are also helpful in the treatment of ulcer. These include H2 receptor blockers that prevent the production of acid and antibiotics to treat H. Pylori infection. • Surgery: In severe cases of stomach ulcer, surgical operations may be required. Procedures will include taking tissues from parts of the intestine and closing up the ulcer sore or closing up a bleeding artery and reducing acid supply to the stomach. • Herbal remedy: Herb is a proven alternative medicine for stomach ulcer because it has been found to be very effective in ulcer treatment as their natural healing properties help to repair broken cell lining, and restore the acidic balance of the stomach without any harmful side effects. 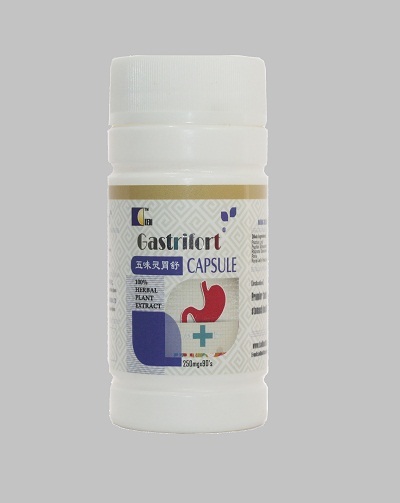 You can order for Gastrifort and Colon Cleanser herbal medicines to treat ulcer, we sell member price to encourage patronage and membership after you have result that our food supplement works. The price for Gastrifort is N11,780 and Colon Cleanser is N4,460 excluding cost of delivery. We offer prompt delivery of the product using courier services for between N500 and N1,000 within Lagos. Delivery cost to other states is between N1,000 - N2,000 depending on location.